Molding is one of the furnishing details that give definition, design, and style towards any room in your house, including living rooms. It can be easily added in the form of window or door trim to give styles, or simply adding wide planks with natural stain can also give rustic ambiance. 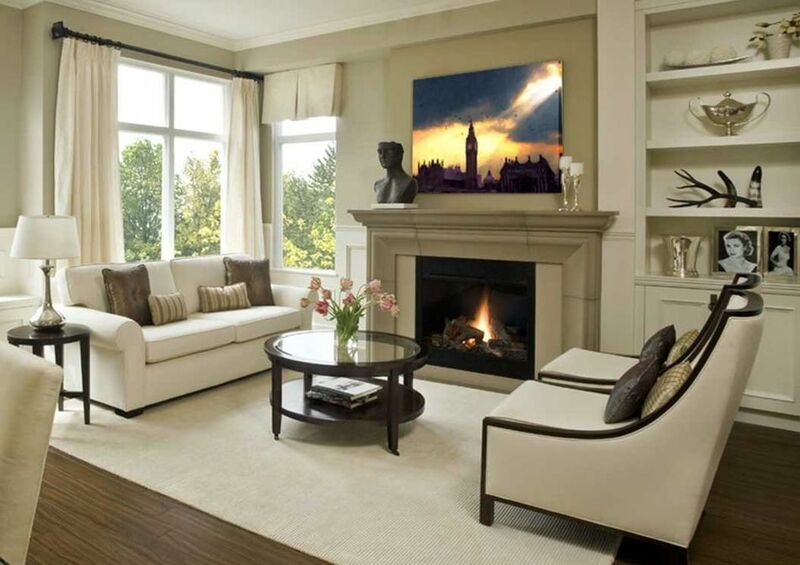 However, what if you want a traditional look towards your living room? Luxury traditional living room with molding will be yours if you decorate the proper molding. It is all about deciding the right style, depth and motifs, and incorporating it with the other decorations. There are several types of molding, and one of the best applicable moldings for walls is crown molding. It is a wide and sprung molding which is often utilized at the junction of ceiling on walls. It will be a great addition to create a traditional luxury living room. The style and motives lend an impression that enables the entire look of living room to be more luxurious. The paints can be suited with the walls. As it functions as traditional emphasis, you had better choose the same tone as walls and ceilings. 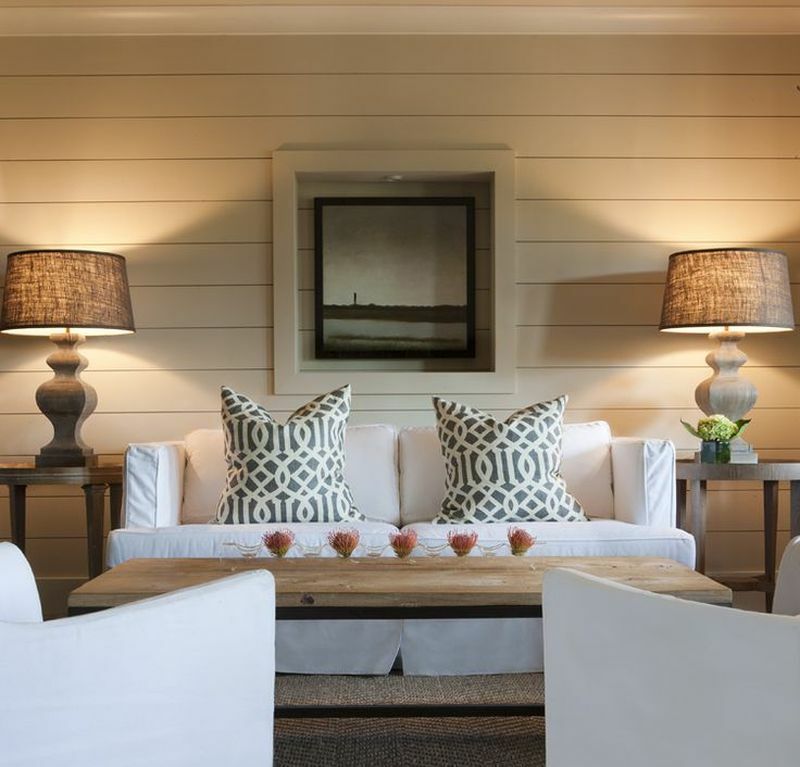 Natural colors are usually preferred for luxury living rooms. This crown molding gives eye-catching look, inviting anyone who gets into the room to look into each dent on the ceiling or walls. Moldings can be found in a lot of parts of the living room, including the doors. You can use moldings to emphasis the traditional look by using it as casing doors. These kinds of moldings are utilized to cover the incomplete gap between the doors or windows, and walls. You’ve got several variations of moldings. With two or three inches in width, it has been enough for creating luxury traditional living room with molding. Moldings can be used for both emphasizing the luxury and protecting the walls from being damaged by chairs, tables or other furniture. You can choose chair rail. It is often used as decorative function of the walls and describing two distinct types of walls coverings, such as wallpaper and paint. This horizontal trim is usually three feet from the floor and can be painted in the same tone of walls. To perfect your luxury traditional living room with molding, you can add picture rail, one of the moldings that is usually applied as the place to hang some photo frames without the use of nails. You can combine this with crown molding. With 1 or 2 inches in tall, it typically occurs 7 up to 9 feet from the floor. Suit the tones of the moldings with the walls. 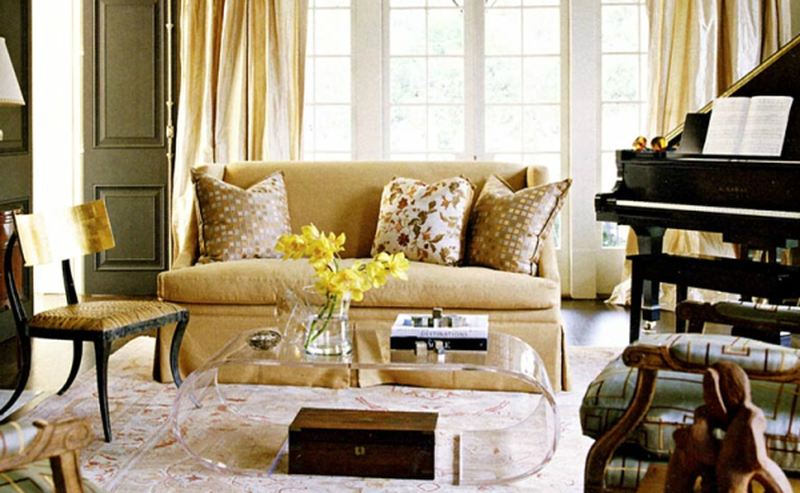 A luxury traditional living room cannot be realized by only relying on moldings. You will need other traditional elements into the room, such as adding sofa in light brown color and hardwood artistic table. To perfect the entire look, ornamental or oriental rugs with wooden colors or dark wood colors. 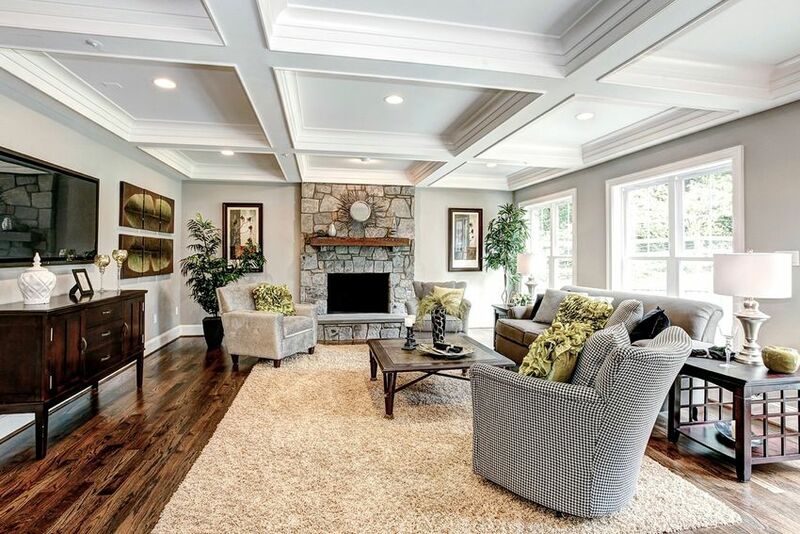 By incorporating those elements, you can have luxury traditional living room with molding.